Mala Beads are special beads frequently used in meditation and other spiritual practices. 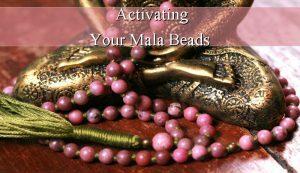 Activating Mala Beads is a very important process that you should do before you start to use your mala. The activation is important because your and your mala’s vibrations and energy may not be the same. To be sure that your mala has the same intention as you and it is connected with your energy, you have to do a ritual. 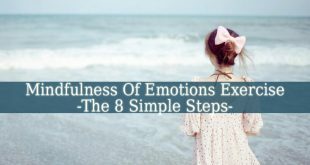 Activating Mala Beads is very easy with this short intention setting session. 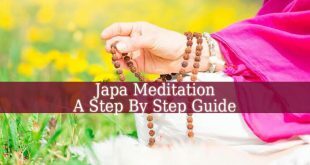 There are a few simple steps that you have to follow if you want your mala to be connected with your energy. First you have to wash your mala. You can use any kind of pure water. For a better result, you can use cleansing crystals or flowers in the water to help the cleansing process. When your mala is clean and dry, you can start the ceremony. Choose a quiet place where you will not be disturbed. Now try to find a comfortable siting position. You can use pillows for more comfort. For a more relaxing atmosphere you can light up a candle or an incense. You can also choose a relaxing music or a mantra before you start the cleansing process. You also have to set your intention before you start the ceremony. It’s time to relax. Close your eyes and breath deeply and slowly. When your mind is clean and quiet, it is time to let your mala know your intention. By repeating your intention or mantra in your mind or out loud, move the mala beads through your fingers. The Activating Mala Beads ceremony should continue until you have moved every bead through your fingers. When you have no beads left, you can stay for a few minutes longer in a calm state, just to be sure that you sealed the energetic bond between yourself and your mala. Repeat this ceremony with every new mala that you buy or get. This is one of the most easy ceremony for Activating Mala Beads. 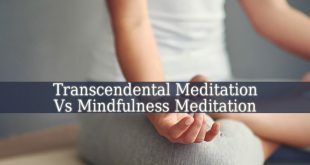 When you are done, you can be sure that your meditation sessions will be more successful, due to your mala.